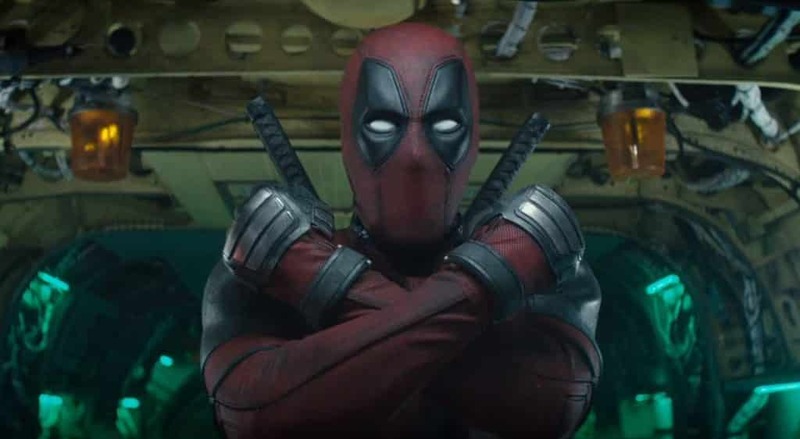 Deadpool and the entire gang unite the “X-Force” team as 20th Century Fox and Marvel releases the official theatrical trailer for the upcoming superhero sequel Deadpool 2. View trailer below. Haha….that was pretty funny. Finally an “official” trailer has been released for this movie as well see more of the actually film rather than just a few “brief” teasers for the film. New faces, old familiars, and a new team as well as the focusing on the narrative of the film. It will be interesting to see how this movie will ultimately shape up with critics and moviegoers, especially since rumors of bad test screenings and the (per usual) sequel trying to be better than the original movie, but failing at it. Still, I’m definitely looking forward to seeing Deadpool 2.